Welcome to Medical Video Production! Welcome to MedicalVideoProduction.com! We are happy to launch our brand new website and blog and we hope that you take the time to look at some of the exciting medical videos and animations we have designed and created for our clients. 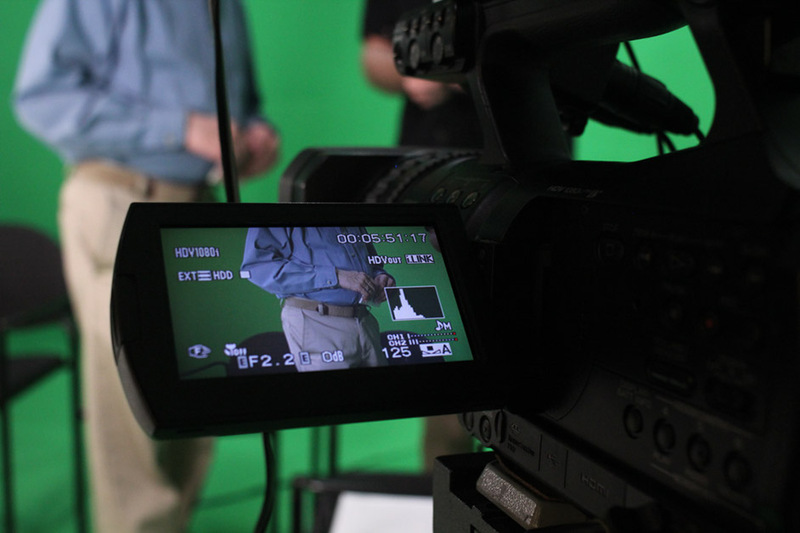 If you are looking to get a video produced, you have come to the right place, as Medical Video Production offers a variety of different services that can be tailored to your exact needs. Medical Video Production is a product of Dynamic Digital Advertising and has been in business for over 20 years, being at the forefront of the digital revolution. In the coming weeks, this blog will be updated with relevant information relating to both the medical video field, as well as showing you just how Medical Video Production can make your project come to life.